OAK CREEK, WI – Operating Engineers Local 420 announced today that Business Manager Mark Maierle will retire effective October 31, 2018 after a 40-year career as an operating engineer. Maierle heads the statewide local representing skilled workers in utility, refining, building maintenance and other equipment operation industries in Wisconsin. Assistant Business Manager Alex Tetzlaff was appointed by the Local 420 Executive Board to complete the remainder of the business manager’s term expiring in 2020. Tetzlaff has been an Operating Engineer since being hired by Wisconsin Public Service Corp. in 2003 and has served the members as a full-time staff representative since 2013. He has held various Local 420 officer positions including Vice President. Tetzlaff is a trustee on the Power 420 Training and Education Trust and is the Chairperson of the Midwest Utility Workers Coalition. 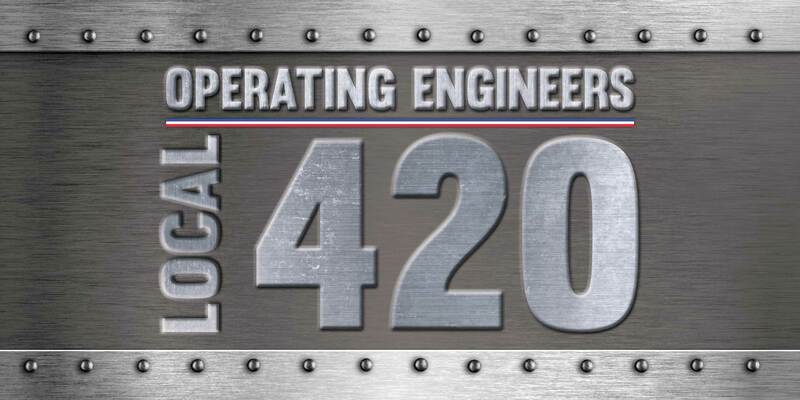 Local 420, with offices in Oak Creek and Green Bay, is a labor organization chartered by the International Union of Operating Engineers representing workers who perform skilled labor at companies across Wisconsin. The Local was formed in 2012 when the members of Locals 310 and 317 voted to merge along with Local 950 to create a single “stationary” local in Wisconsin. Locals 266 and 305 had previously merged with Local 317 prior to 2012. Companies that are signatory to Local 420 include Wisconsin Public Service and Wisconsin Electric (WEC Energy Group), Husky Energy-Superior, Milwaukee Public Schools, Veolia Water-Milwaukee, Pfister Hotel and Hilton Milwaukee Hotel (Marcus Corporation), Milwaukee Repertory Theater, Usinger’s, Marcus Center for the Performing Arts, Green Bay Transit, Conserve School-Land O’Lakes, and other facilities. Maierle began working as a member of Operating Engineers Local 317 when he was hired by Wisconsin Electric in 1978. 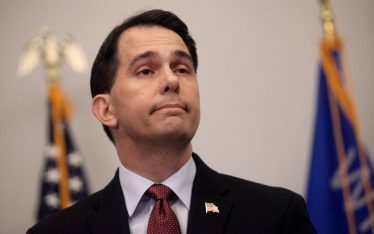 He worked in the company’s power plants in southeastern Wisconsin until becoming a full-time union representative in 1997. In 2000, he formed the Milwaukee Area Power Engineering Consortium where he worked with local industry and education leaders to establish a Power Engineering Diploma Program at Milwaukee Area Technical College. Maierle was elected to the Milwaukee Area Technical College Board of Trustees in 2001 and served two terms through 2007. He was elected Treasurer and Chairperson during his time on the Board. In November of 2012, Maierle was elected to the Executive Board of the International Union of Operating Engineers. The IUOE is a 400,000 member labor organization dedicated to training and representing a highly skilled workforce across the U.S. and Canada. Maierle was elected to the Executive Board of the IUOE North Central States Conference in 2004. He spent one term as Vice President and currently serves as Secretary-Treasurer. Maierle was elected to the Wisconsin State AFL-CIO Executive Board in 2014.